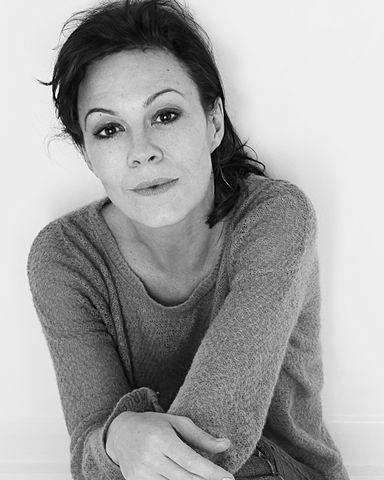 Helen Elizabeth McCrory, OBE (born 17 August 1968) is an English actress. She portrayed Cherie Blair in both The Queen (2006) and The Special Relationship (2010). 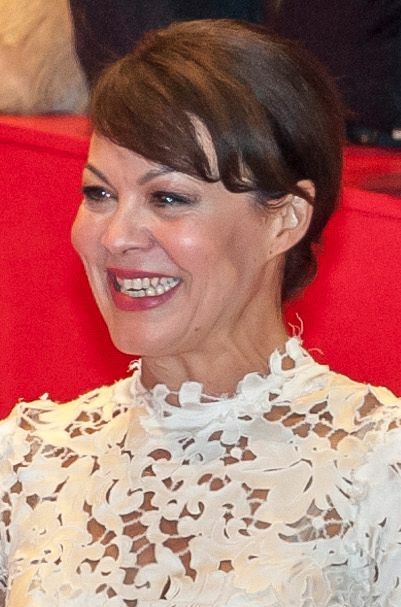 She also portrayed Narcissa Malfoy in the final three Harry Potter films; Mama Jeanne in Martin Scorsese's family film Hugo (2011); Clair Dowar in the James Bond film Skyfall (2012); Polly Gray in Peaky Blinders (2013–present); and Emma Banville in Fearless (2017). Read more on Wikipedia.